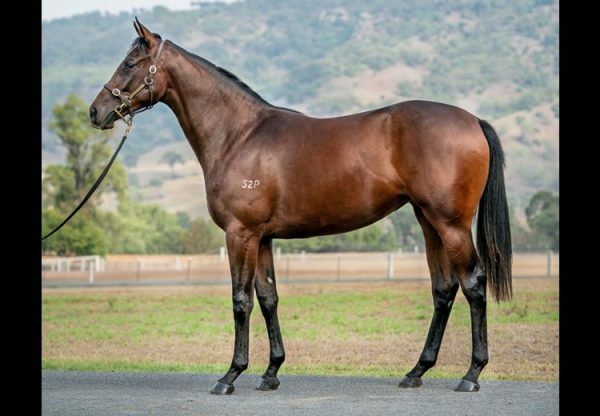 Golden Slipper winner Vancouver made a splash at the 2018 Magic Millions National Weanling Sale on Thursday siring the highest priced filly of the session. 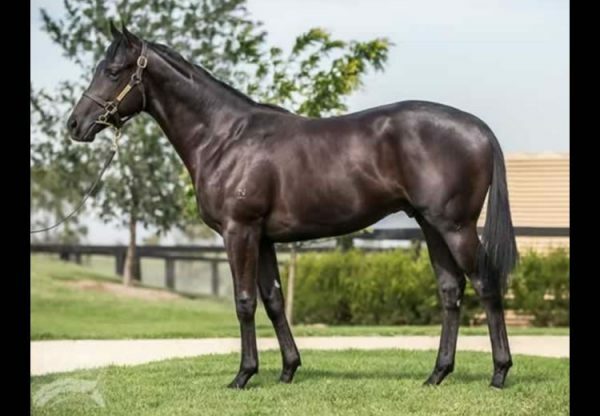 Consigned by Coolmore, the half-sister to multiple Group I winner Preferment and Group winner Rezoned from terrific producer Better Alternative made $625,000 when secured by China Horse Club. 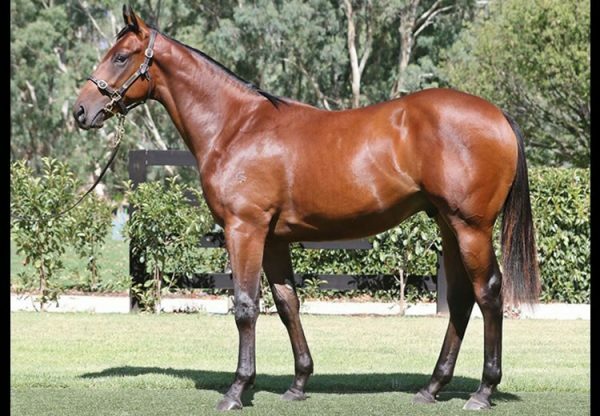 Better Alternative will be offered by Coolmore in the National Broodmare Sale next week as Lot 911 and is in foal to American Pharoah. Vancouver also had fillies from Graceful Anna and Designated Driver sell for $225,000 and $150,000, while a colt from Light Touch made $140,000 on day one. 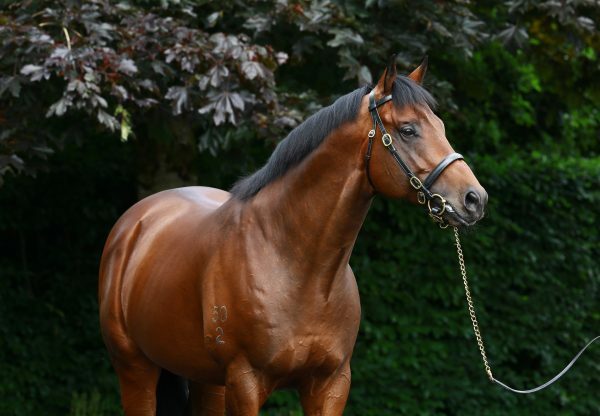 The warm reception afforded Vancouver delighted the team at Coolmore. "He was an unbelievable racehorse," said Tom Magnier. "On the back of that you'd be excited about him going forward. 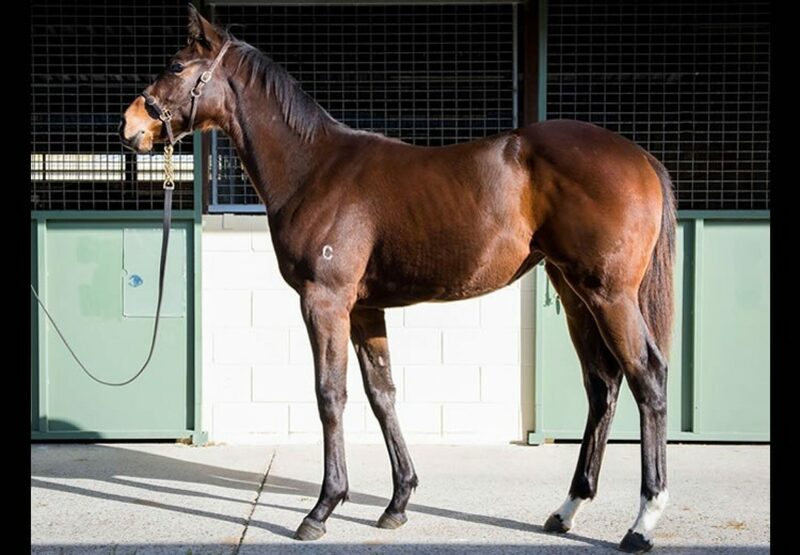 "He's got some really nice foals back at the farm and a lot of the breeders are really supporting him again this year.